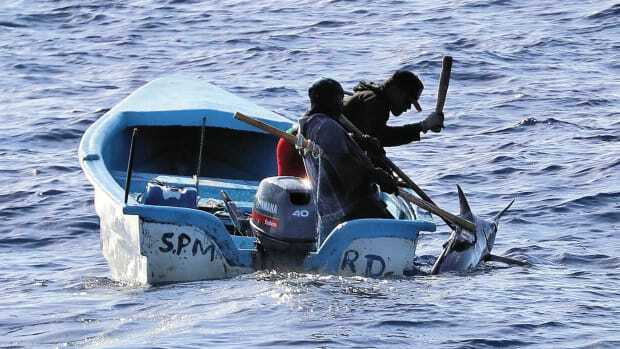 Fighting harmful industrial fishing practices has stimulated recovery among fish populations. Good news on the conservation front can seem hard to come by, but several recent actions give cause for hope. 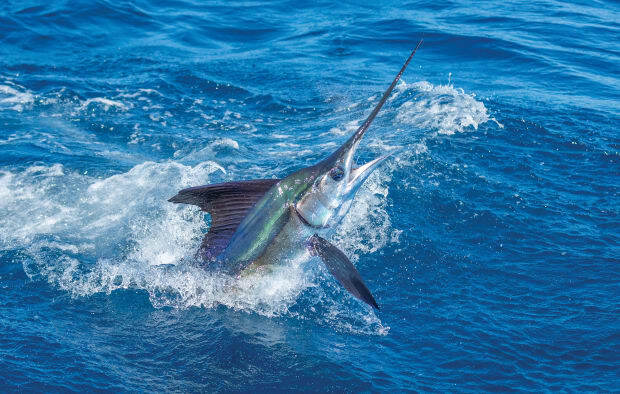 They will almost certainly provide great benefit to U.S. anglers who fish offshore, particularly those who enjoy catching billfish. 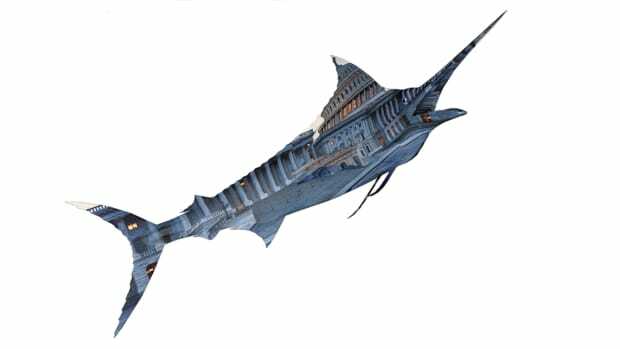 The NMFS closed federal waters from just north of the Florida/Georgia border south to Key West, Florida, to pelagic longline fishing in 2001. 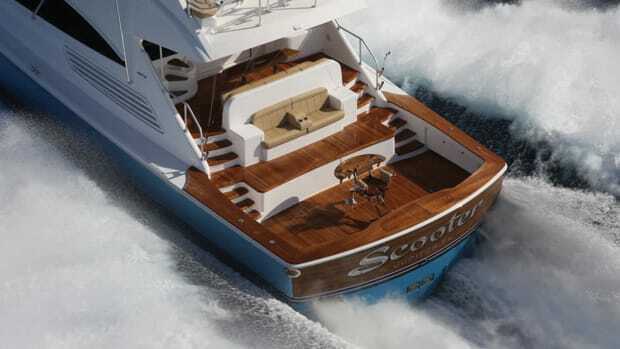 This was to reduce bycatch mortality of billfish, juvenile swordfish and other species like marine mammals and turtles. 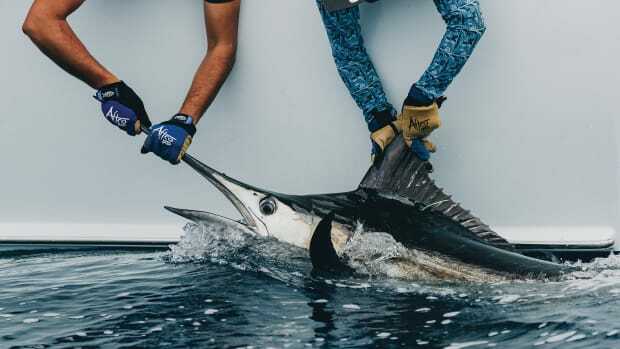 About two years ago, Day Boat Seafood, Inc. and Dr. David Kerstetter, a researcher with Nova Southeastern University in Florida, applied for the EFP, ostensibly to study longlining in this zone. On the first research proposal Kerstetter included Nova as a co-applicant, but when officials from the university objected, he dropped the university and reapplied with the corporate name. 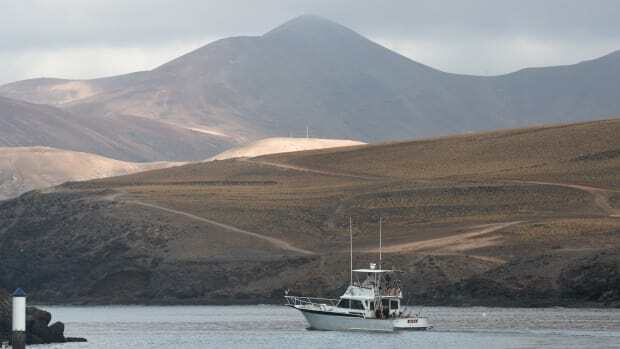 Conservationists grew alarmed over these applications, believing them to be nothing more than an attempt to reintroduce a harmful type of fishing gear in an area where it had been absent for 17 years. 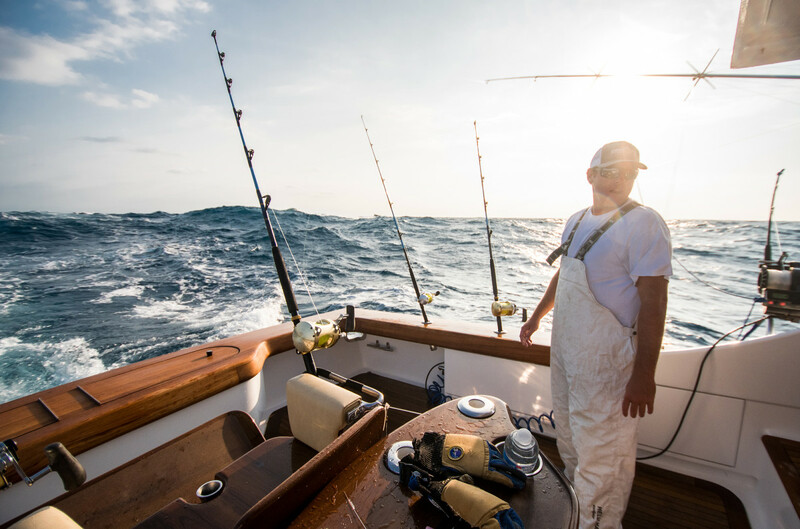 It’s important to note that when the longlines disappeared from these East Coast waters, the swordfish stock rapidly recovered from its longtime overfished status, and remains healthy today. 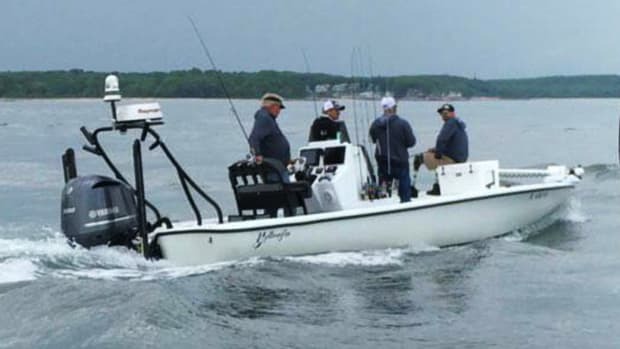 This led to a massive boom in tackle sales as the recreational swordfish fishery exploded on the scene. A large coalition of conservation groups and individuals voiced strong opposition to the EFP, consistently pointing out the proposal’s lack of quantifiable scientific goals, and portraying this attempt as the “camel trying to get its nose in the tent.” When push came to shove, the NMFS denied the permits. 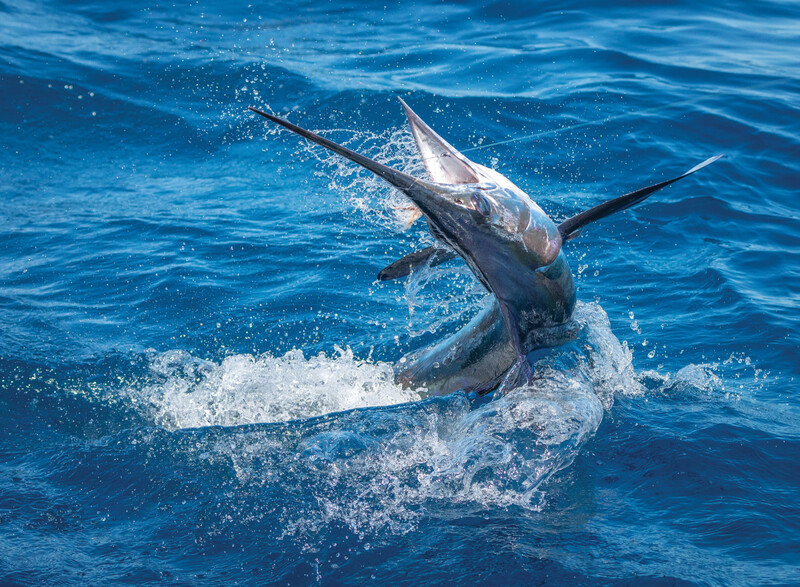 The second conservation win occured when President Trump signed the amended Billfish Conservation Act (BCA) into law in August 2018, effectively closing down the sale of Pacific-caught billfish within the continental U.S. 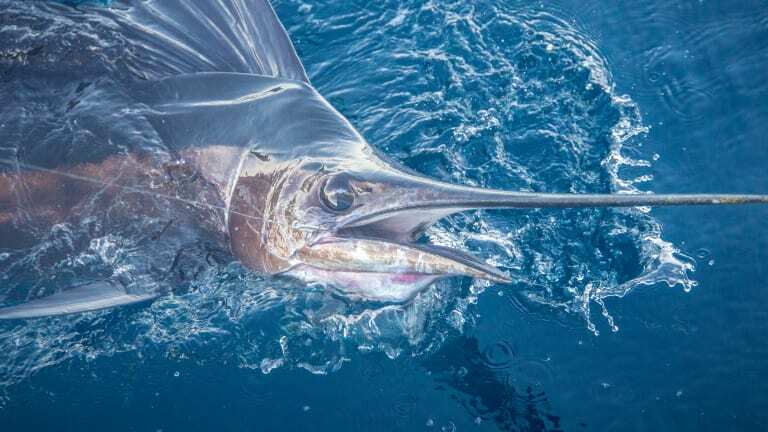 The BCA originally passed Congress in 2012, but contained one glaring exemption which potentially limited its conservation benefit: The original BCA banned the import of billfish caught in the Pacific Ocean (marlin, sailfish and spearfish—swordfish are exempt) into the continental U.S. 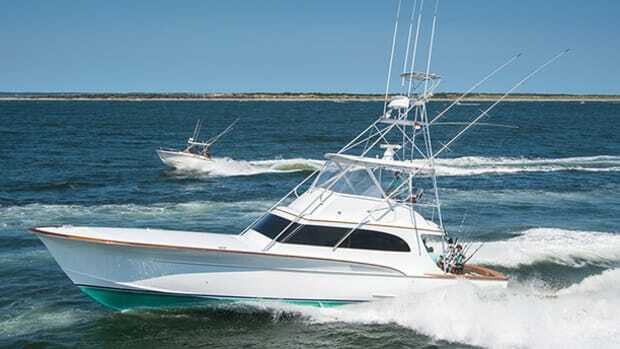 Such sales were previously legal, even though the sale of Atlantic billfish has been illegal for many years. But fish landed in Hawaii were exempted from said prohibition. Hawaiian politicians insisted on this exemption to protect local artisanal commercial fleets who had sold billfish for generations. 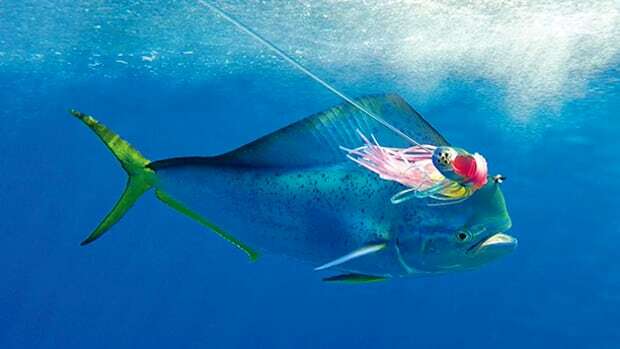 A massive boom in tackle sales has paralleled recovering swordfish stock. The third piece of good news is that state legislators in California voted to ban destructive drift gillnets from state waters. (Drift gillnets often stretch over a mile long, and drift through the water column at night like a curtain and killing much of what they encounter. 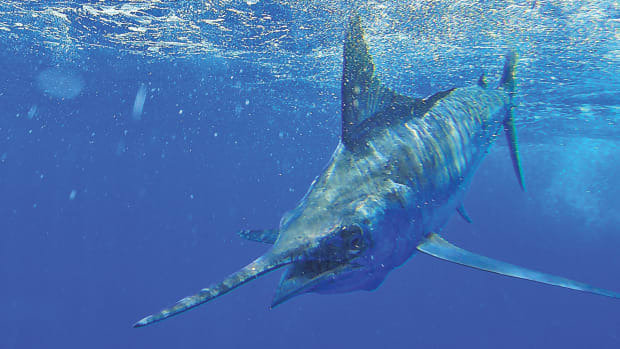 Bycatch includes marlin, tuna, turtles and dolphins along with the swordfish they target.) The bill enjoyed bipartisan support, and California Governor Jerry Brown signed it into law in late September. The nets will be phased out over the next four years. Such indiscriminate and destructive fishing gear has fallen from favor in many places, including Florida, which banned them in 1991. In marine conservation, it sometimes seems as if we take one step back for every two steps forward. But all things considered, we had a pretty good year.